Made from all-natural ingredients with meat sourced from free-range, humane and sustainable farms, and fish caught in the southern oceans of New Zealand, which is monitored by the New Zealand government to ensure maximum sustainability. Air-dried and includes 95-percent fresh meat, organs, bone, and seafood, mirroring your pet's diet in nature. Air-dying is a centuries-old method of naturally preserving meats that are nutrient and digestible as a raw diet. The remaining five-percent is comprised of hand-selected essential vitamins and minerals. Recipes provide slow release metabolized energy, resulting in your pet feeling fuller and content for longer. Contains no grains, corn, soy, wheat, or rice. And you won't find any GMOs, antibiotics, or growth promoters. 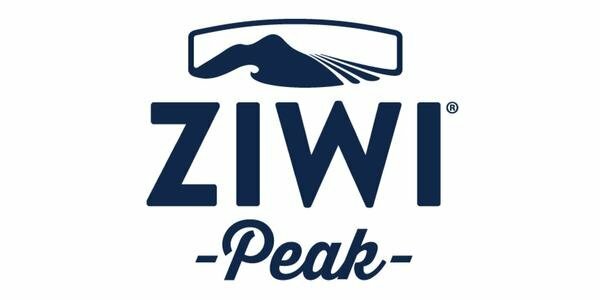 Stop by any Saturday this month from 12 - 3 p.m. and find out for your pet what ZiwiPeak has to offer!